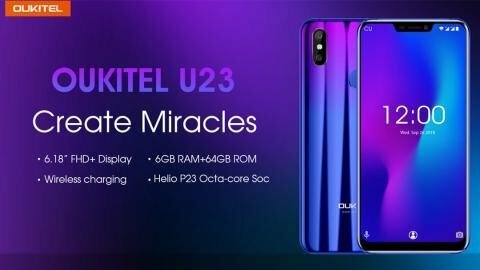 Oukitel U23 is the latest Oukitel smartphone from the U series. Oukitel still continues unveiling it smartphones in grand style, the silent mode, without much media noise. 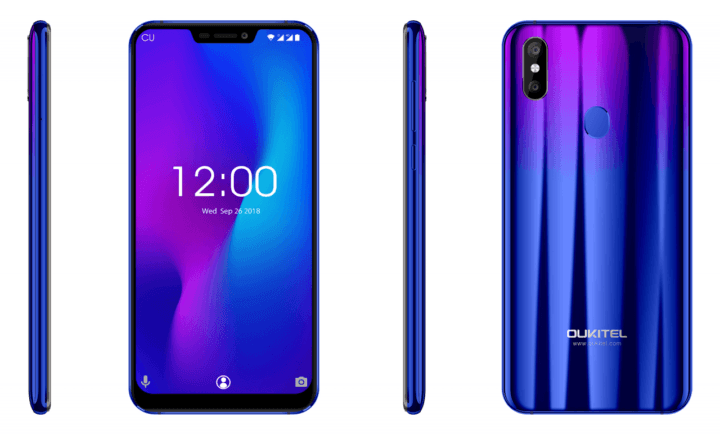 The Oukitel U23 which shows up out of the blue, will features a 6.18-inch 19:9 IPS display with a notch, FHD+ resolution and an 18:9 aspect ratio. 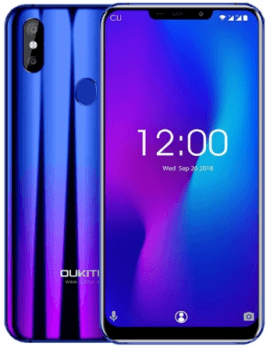 The Oukitel U23 comes with some extreme flagship highlights like FHD Huaxing IPS LCD display screen which is intended to give more detail to the display. The display is a 6.18-inch IPS LCD screen with a 1080 x 2246 pixel resolution, resulting to about 402 PPI. The Oukitel U23 is powered by MediaTek Helio P23 Octa-core processor clocked at 2.3GHz along with Mali G71 MP2 GPU. As for the memory department, the Oukitel U23 packs 6GB RAM and 64GB internal storage, upgradeable to 128GB via SD card. The device is made of aluminum alloy and secured with glass to empower wireless charging. Measure 10mm thick, it weighs 213.7 grams and comes in three different colors which are remote ocean blue, Twilight purple and black. As for the camera department, the Oukitel U23 features a 16 + 2-megapixel dual rear facing camera sourced from Samsung. The camera is features PDAF, f/2.0 aperture, loaded with bokeh features, and dual-LED flash. 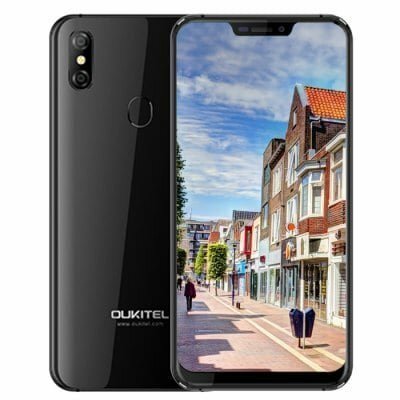 Upfront, Oukitel managed to keep an 8-megapixel selfie camera loaded with AI features. Interestingly, the Oukitel U23 is fuelled by a 3500mAh built-in battery with support for 10W wireless fast charging. Other specifications of the Oukitel U23 includes dual Nano-SIM, 3G and 4G LTE Network, and runs on Android 8.1 Oreo out of the box. Today Oukitel announced the starting price of Oukitel U23 – USD 199.99 during the pre-sale period from November 19th until November 30th. After this date, the price will increase by $10 each week until it reaches the normal retail level of $229.99. Other smartphones with similar specs and features cost at least $249.99. Subscriptions have already started. Subscribers will receive a special email with a pre-sale notice about an authorized store to buy the device at the lowest price of $199.99. Two subscribers will also have the chance to get a U23 for free. You can enjoy the Oukitel U23 from the video below and find more details about the U23 promo from the source link.